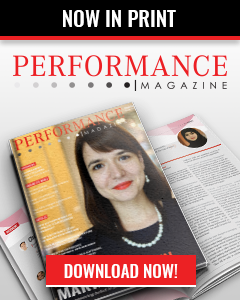 Performance Management is the upcoming Organization Orchestrator! As Performance Management is continuously growing in popularity and maturity, any advancements in the field cannot be achieved without the collective support and insights of academics, practitioners and consultants. Technology Advisory and Implementation Management. What does the term Performance Management mean to you? Optimization! Many companies are wasting hundred thousands of USD annually in order to satisfy their clients or to achieve their targeted annual goals, however some performance management frameworks could help in optimizing the costs vs. returns. Performance Management, to me, means the Organization Orchestrator. What drives interest in Performance Management? Cost saving, people engagement, stakeholder’s evaluation, and organizational governance! What are your thoughts on the relationship between Performance Management at organizational, departmental and individual level? Any organizational strategic dimension shall be cascaded down to departmental goals/targets. The more this departmental goal can be linked to the individuals’ tasks/roles, the more traceable and achievable that goal is. Accordingly, the simple insight about this relationship is a top-down strategy for setting individual performance indicators. And a Bottom-up approach in evaluating these indicators and getting the organizational cumulative ones! What are the 2015 key trends in Performance Management from your point of view? In order to position the “Organizational Orchestrator”, I see the following trend could change the equation in terms of the products’ design, consulting approaches as well as implementation methodologies: how to softly automate the entire organizational performance management topology covering the following contexts: people performance, technology applications, support operations, regulatory compliance, customer engagement management, investors’ relationships, and suppliers’ engagement. We can say the entire value chain of the organization shall be reflected in one balanced scorecard, but this time it shall be with clear demarcation of the automated results of the mentioned contexts. Supplier performance management, Regulatory Compliance Operations’ Performance Management, and Processes Benchmarking. Which companies would you recommend to be looked at, due to their particular approach to Performance Management and subsequent results? 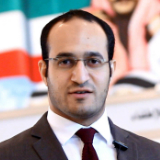 As per my coverage of the Middle East, especially the Gulf region, I’d highly recommend following the performance management practice of Retail Industries, as this sector has the majority of diversified operations that could be under one retail umbrella, and some of the market leaders started to seek operational excellence awards. And this, by itself, will bring more insights bout new approaches to the performance management culture in Middle East. 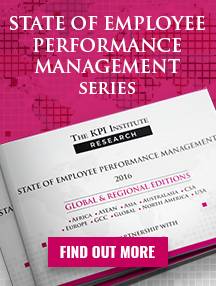 Which are the main challenges in today’s Performance Management practice? Lack of awareness about the value of such practices for business owners, as well as the lack of certified professionals in this domain who could advise different industries. What do you think should be improved in the use of Performance Management tools and processes? Any attempt to have different languages’ tools/applications interfaces would greatly impact idea spreading in the Middle East. Also the ease of using and filling the dashboard details, so people can be encouraged to participate in such tools/processes-automation. What would you consider best practices in Performance Management? PDCA, Six-Sigma (for processes improvement), as well as benchmarking as per industry relevance. 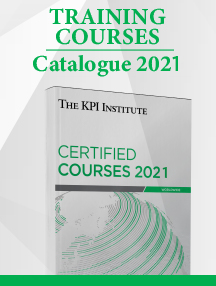 Different types of KPIs design, and understanding the nature of organizational business processes as there are dramatic differences between private sectors and the governmental ones. Which are the limits in order to achieve higher levels of proficiency in Performance Management among practitioners? (a) Awareness and Advanced Programs’ availability (lack of outreach), (b) Clear learning and accreditation paths, (c) Back-to-community contributions from the practitioners, and (d) Lack of published articles with tangible frameworks, tools, and case studies. If you are to name, in a few words, the main aspects governing Performance Management today, what would they be? 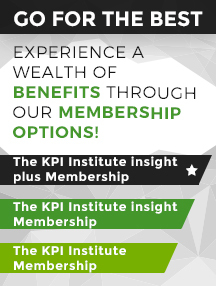 Balanced Scorecard, KPIs, Process Analysis/Mapping, Processes Automation, and Improvement. I can agree, only if the way of doing this is interesting (I mean using interactive technology programs/interfaces) and the results are directly mapped to the employee’s work improvement in a SINCERE manner. 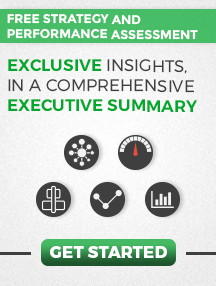 Are you using any kind of personal performance measurement tools? If yes, please describe how this has influenced your life. Yes, I do, but with limited functionalities, as it requires some unnecessary details that do not impact the purposed dashboard structure. It helps on an abstract level, but when I want to get into details, it’ll require some customization. Do you have any tips for successfully managing one’s work-life balance? What are your thoughts? As a consultant, what are the most common issues that your customers have signaled, related to Performance Management? Lack of clear goals identification (to be more aligned with corporate strategic dimensions) and weighting the objectives in a relatively reasonable manner.